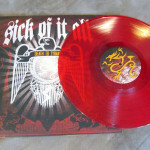 Sick Of It All “Based on a True Story” – 3rd pressing now available! 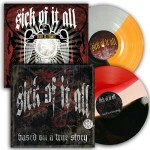 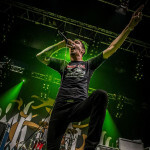 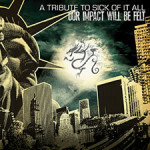 We’ve got a brand new (3rd) press for Sick Of It All “Based On A True Story“! 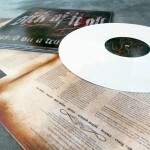 White vinyl, limited to 500. 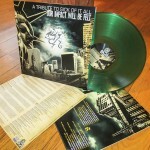 Slick packaging includes a gatefold jacket with embossed cover. 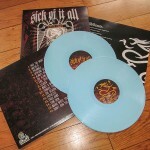 No pre-orders, these are available NOW from RevHQ. 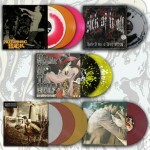 Summer Vinyl Sale – LPs are only 9 bucks!